We’ve talked frequently on this program of the need for an estate plan. However, in this increasingly digital world the definition of an estate is expanding. Think about your online accounts including banking, Facebook, email, and your Bitcoins! What happens to these accounts after you’re gone? It’s an interesting question and one that our guest today is going to address. Mike Switzer interviews Rob DeHollander, co-founder and managing principal of The DeHollander & Janse Financial Group in Greenville, SC. 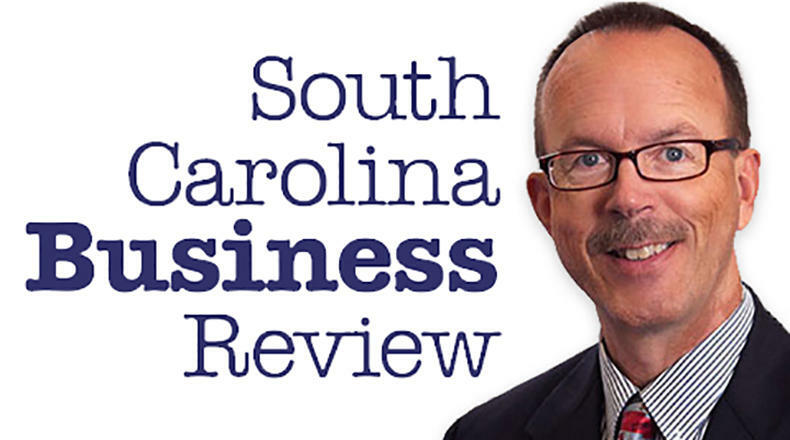 Upstate Business Journal article on this topic.